Remember When Mike Pence Tried to Start a Government Propaganda Outlet in Indiana? He almost did something exciting once. At first glance, Donald Trump does not appear to have much in common with his apparent vice presidential pick, Indiana Gov. Mike Pence, a slightly dull and conventional ideological conservative who pairs a dislike of abortion and gay rights with a love of tax cuts. But if they have anything to bond over, I’m guessing it’s a mutual distaste for the press. 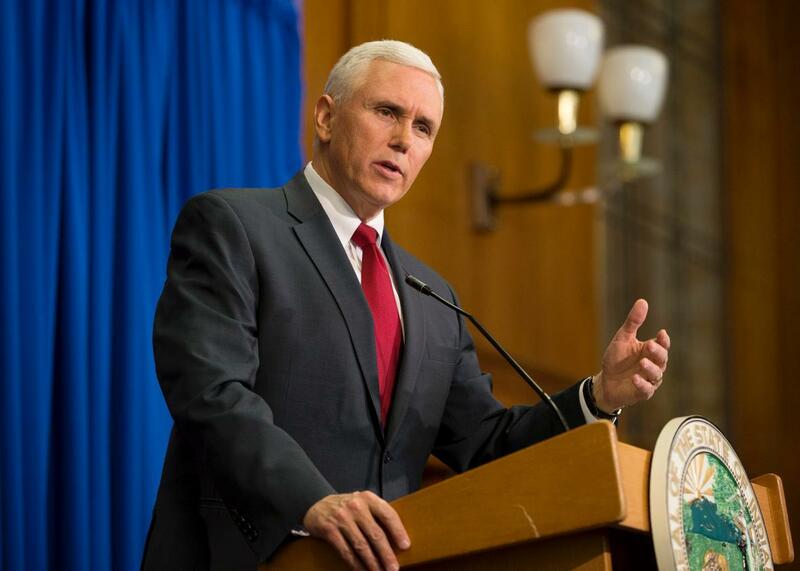 After all, Pence is a man whose administration actually tried to start a government propaganda organ for the state of Indiana. Back in the winter of 2015, the Indianapolis Star discovered that the governor was planning to start a “state-run taxpayer-funded news outlet that will make pre-written news stories available to Indiana media, as well as sometimes break news about his administration.” The website, JustIN, was to be run by a former Star reporter and offer straight news stories, as well as the occasional light feature. All the commotion convinced Pence to quickly kill the idea. “However well intentioned, after thorough review of the preliminary planning and careful consideration of the concerns expressed, I am writing you to inform you that I have made a decision to terminate development of the JustIN website immediately,” Pence wrote in a memo to state agencies. One can only assume that the head of the GOP ticket probably wouldn’t have backed down so quickly. Again, they don’t have that much in common.